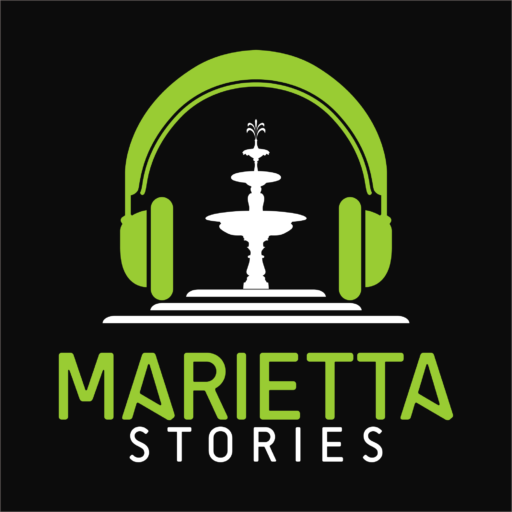 Home - Marietta Stories Podcast! 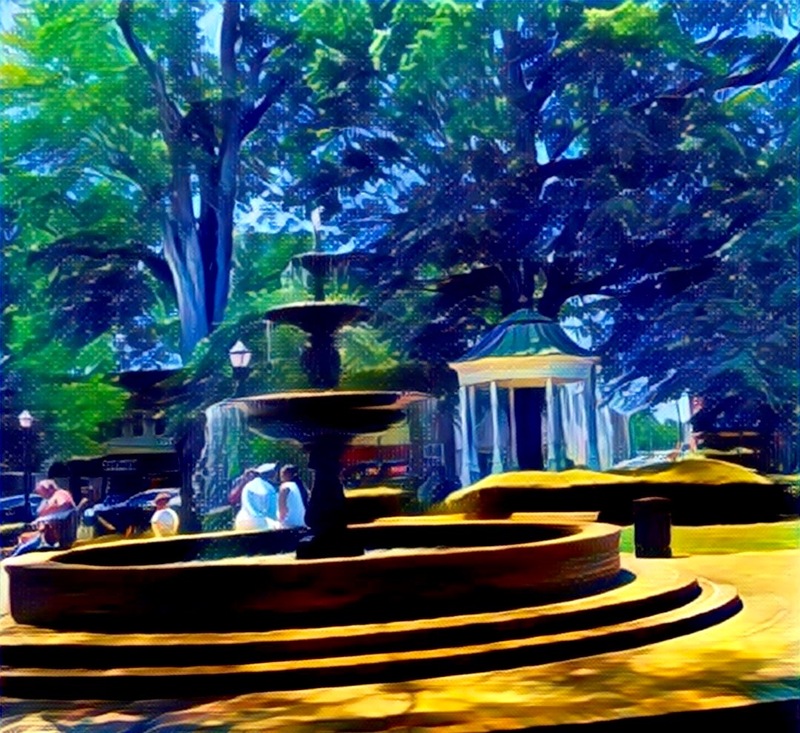 Building a stronger community one interview at a time. Listen NowWanna be considered for the show?